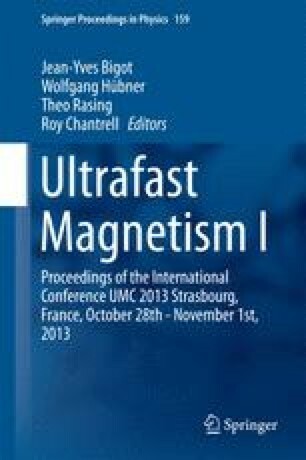 Magnetic ordering and related phenomena are of essentially quantum and essentially many-body origin and require strong enough electron-electron interactions . This work is supported by the European Union ERC Grant Agreement No. 281043 (FEMTOSPIN) and by the Stichting voor Fundamenteel Onderzoek der Materie (FOM), The |Netherlands.